Richard E. Shadley Q.C., Ad.E. has been a leading member of the criminal defence bar for more than 50 years. Admitted to practice law in 1964, he founded Shadley Melançon in 1967 – a direct forebearer of Shadley Bien-Aimé SENC – after acting as a Crown prosecutor for two years. He has pleaded before all levels of court, including the Supreme Court of Canada on several occasions. Me Shadley has acted as lead counsel in a wide variety of serious criminal matters, including financial crimes, large scale drug conspiracies, sexual assaults, and homicides, both before judge-alone and judge and jury. 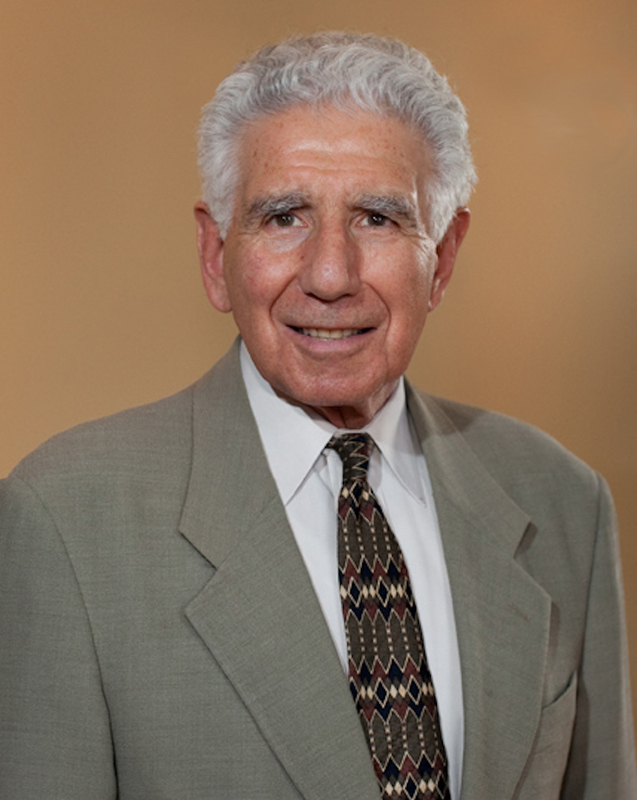 Throughout his years of practice, he has enjoyed enviable success and has acquired a reputation as a go-to counsel for the most difficult criminal cases. Me Shadley has also participated in several commissions of inquiry throughout the years. Amongst them, we count the McDonald Commission into certain activities of the RCMP (1979), the Keable Commission regarding police conduct following the October 1970 crisis (1981-1983), the Commission of inquiry on the administration of the Rivières-des-Prairies Hospital (1984-1985) and the Doyon Commission on the purchase of private power stations by Hydro-Québec (1995-1996). A natural pedagogue, Me Shadley taught criminal law at the McGill University Faculty of Law for ten years and acted as a member of faculty at the annual Federation of Law Societies of Canada’s criminal law program for twenty. He still occasionally gives conferences in various forums. He was appointed Queen’s counsel in 1992 and Advocatus Emeritus by the Québec Bar in 2008. He has been a Fellow of the American College of Trial Lawyers for more than twenty years and was honoured in 2002 for his tenure as the Québec head of the organization.